A practical guide to accompany your drive to make a difference, How to Pioneer is made for those new to leadership roles. Small new Christian communities created by pioneer ministers, both lay and ordained, are popping up everywhere - on housing estates, in community centres, schools, cafes, among different age groups and in numerous other contexts beyond the local church. This practical book is for all who are engaged in this form of ministry and it begins by identifying some basic principles from a wide variety of creative examples of pioneer ministry. 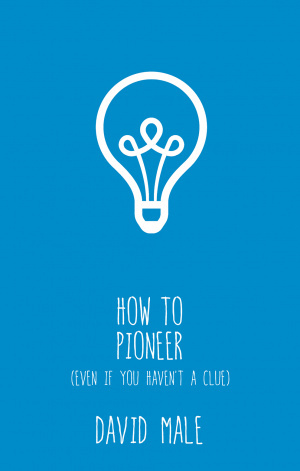 How to Pioneer by David Male was published by Church House Publishing in October 2016 and is our 4731st best seller. The ISBN for How to Pioneer is 9781781400012. 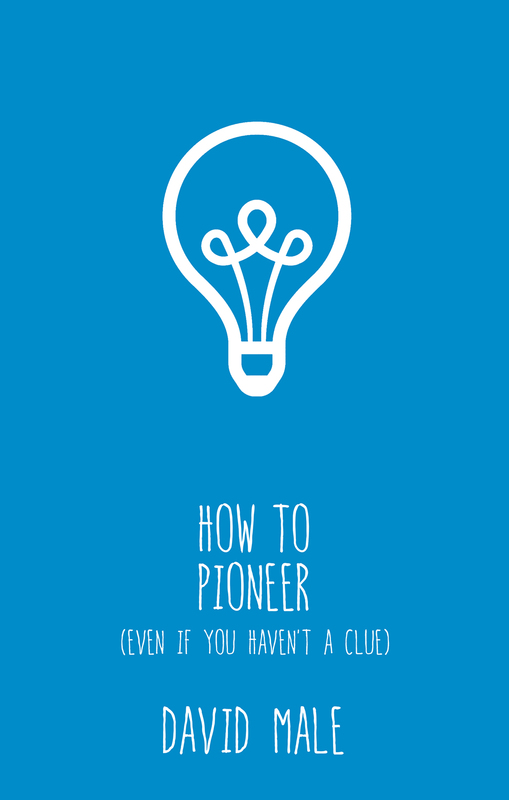 Be the first to review How to Pioneer! Got a question? No problem! Just click here to ask us about How to Pioneer.